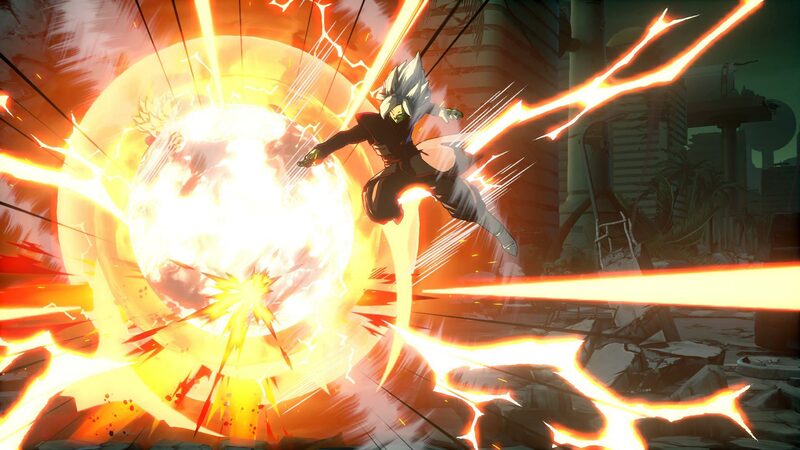 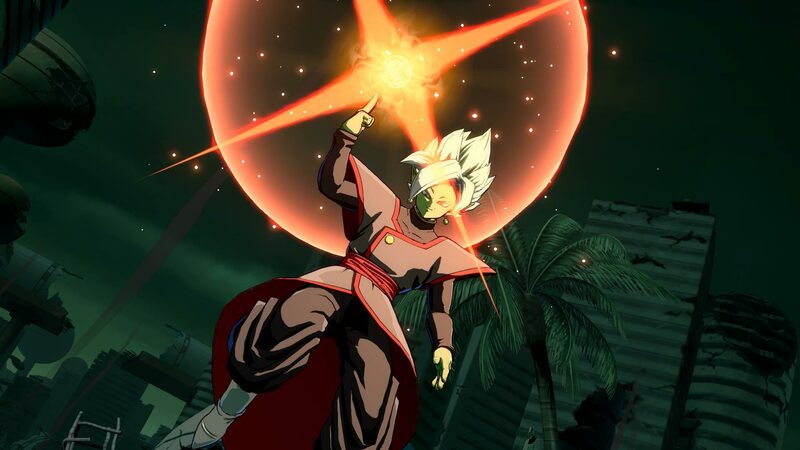 Bandai Namco released official screenshots and artwork of the latest confirmed DLC character coming to Dragon Ball FighterZ, Fused Zamasu. 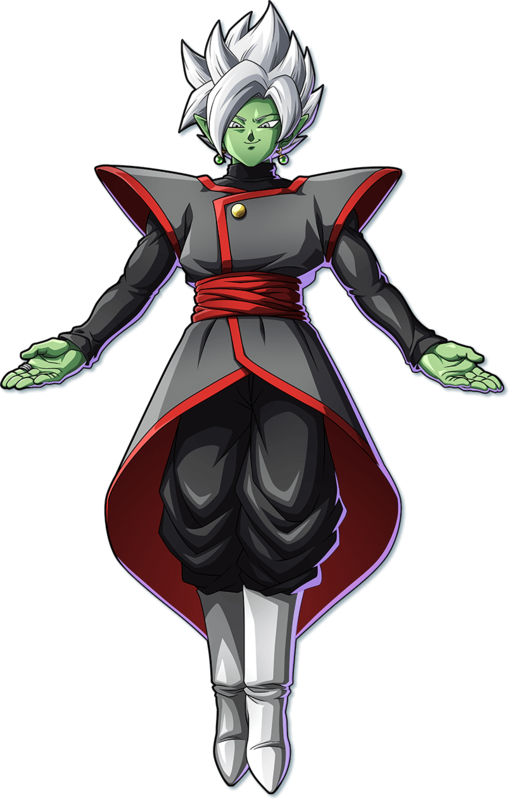 A major antagonist of the Future Trunks saga, Zamasu is a fusion of Goku Black and Future Zamasu through the Potara earrings. 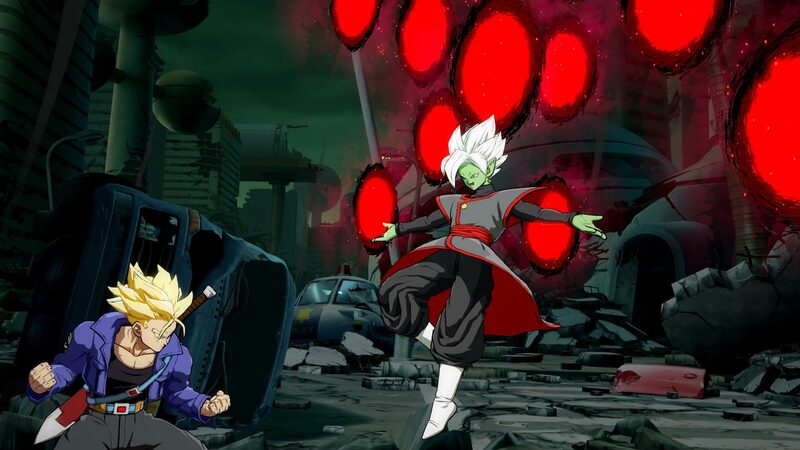 Without further ado, check out the first Dragon Ball FighterZ images of Fused Zamasu, below. 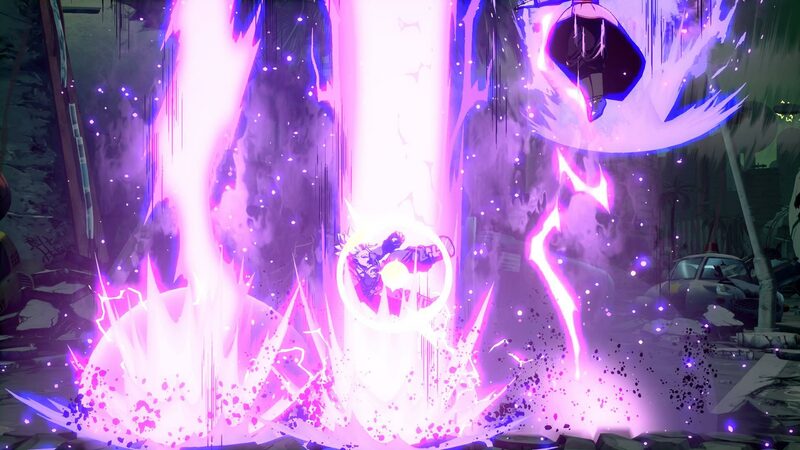 [UPDATE #1] Added official gameplay introduction trailer! 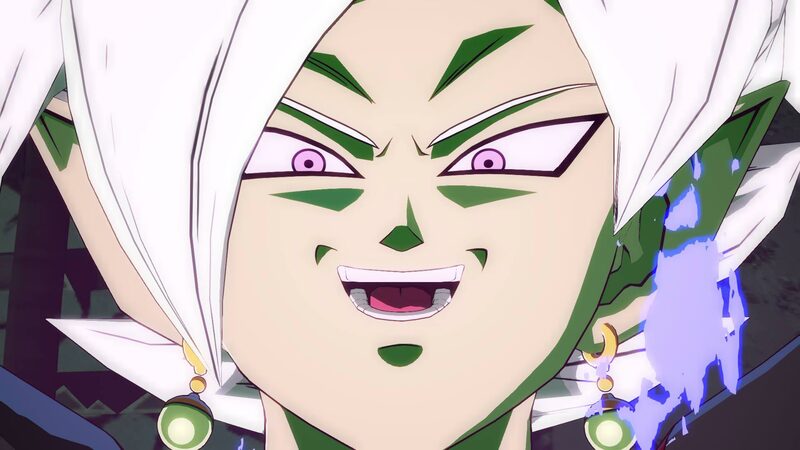 [UPDATE #2] Fused Zamasu and Vegito will join DBFZ on May 31st, 2018. 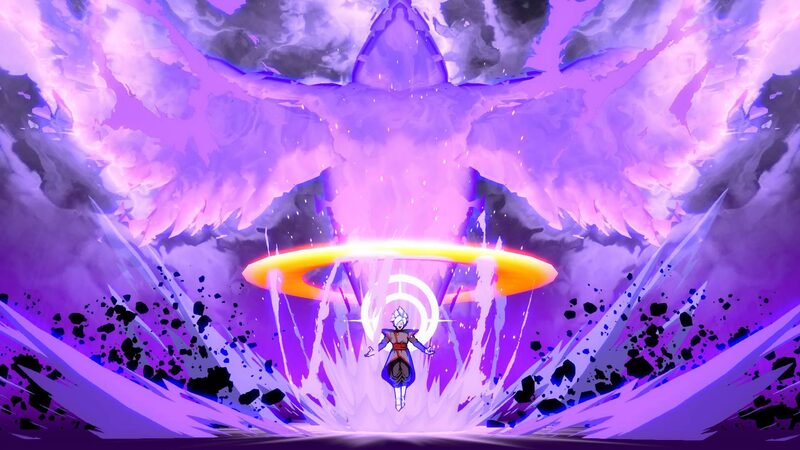 The DLC characters will be available for purchase individually for $4.99 and are included in the DBFZ FighterZ Pass. 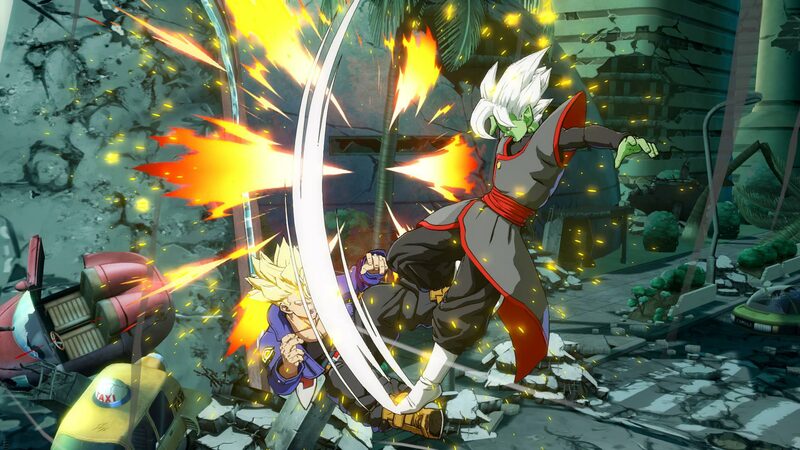 Like other DLC fighters, Zamasu can be purchased for $4.99 individually or as part of the FighterZ Pass ($34.99), which includes Bardock, Broly, and 5 other (unannounced) DLC characters.